This nicely elevated lot is ideal for a walk-out basement. 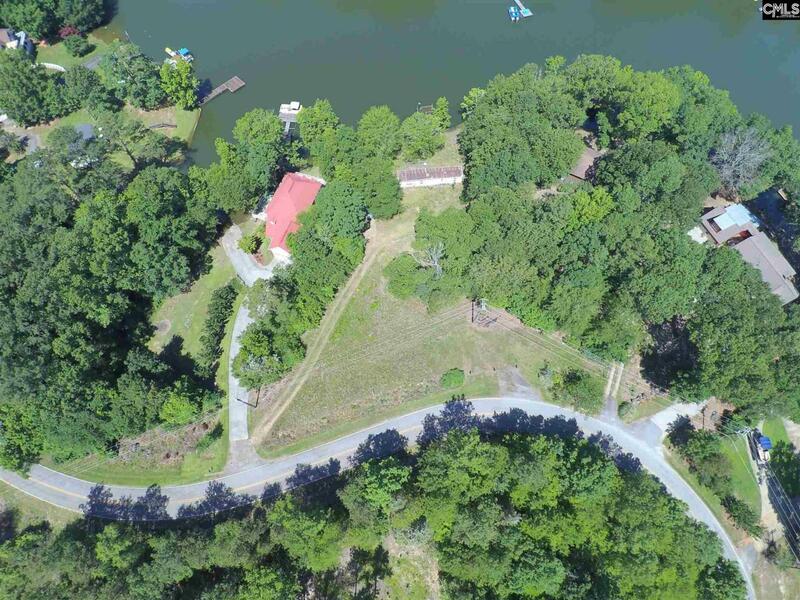 Lot features a dock & boat ramp. Mobile home being sold 'as-is'. Listing provided courtesy of Palmetto Elite Realty Llc.